SCA Logistics provides forwarding service for all transport modes. Large volumes are move by truck, rail and barge all the way to final receiver. The large volume base is utilized in global tenders and SCAs buying power gives all our customer access to competitive and sustainable solutions with partners following SCAs Global Supplier Plattform. We also offer complete container forwarding to every corner of the world. 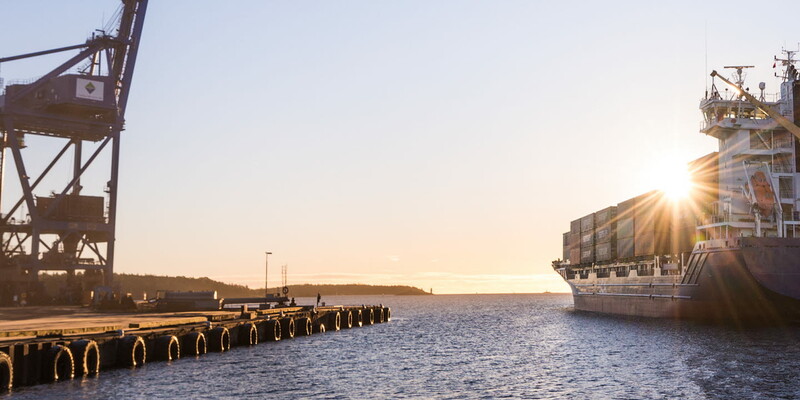 Large container volumes are combined and tendered directly with deep sea container lines. 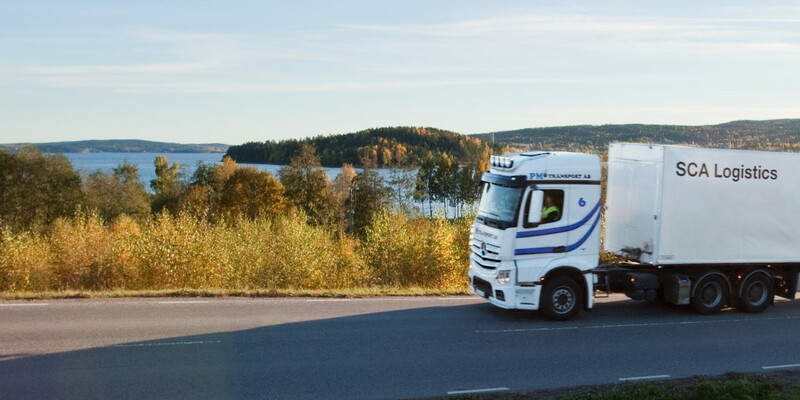 We combine all transport modes to find the best and most competitive solution and adding value in the supply chain.